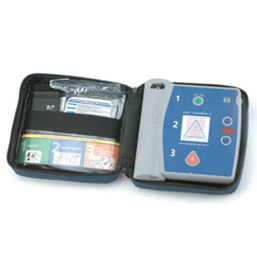 We take the guess work out of finding the right AED for your needs. 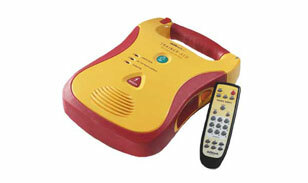 We are a CPR training company and an AED distribution center. 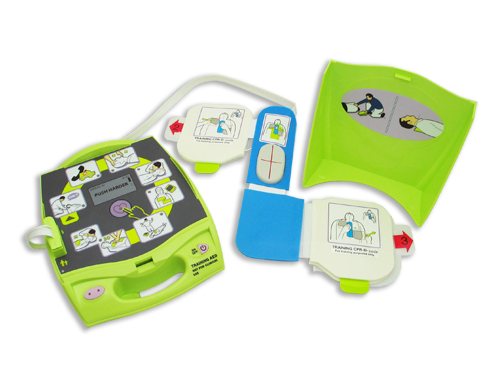 We teach, use and know these defibrillators. 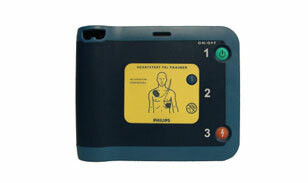 We ship all AED’s with the new guidelines and can provide you with AED medical direction, prescription and oversight. We also have web based battery, pads and training tracking software. 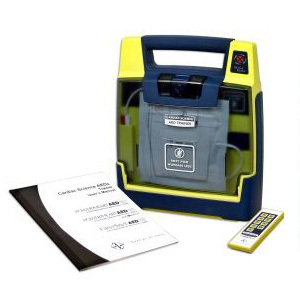 We will investigate your needs and tell you which unit to buy, where to place the AED, determine if you need certain pads or cases and we can provide CPR and AED training. We guarantee to give you the lowest prices on Philips Onsite, FRX, FR2, Medtronic Lifepak CR plus, Heartsine Samaritan Pad, Powerheart G3, Zoll AED Plus and Zoll AED Pro, Defibtech Lifeline and all AED Trainers and Oxygen (02) units. The prices listed below includes the AED, Pads, Battery, Case and Free Shipping! 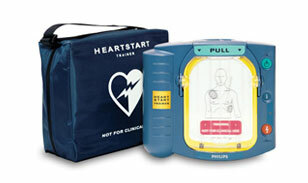 Special discounts if ordering more than one AED unit. 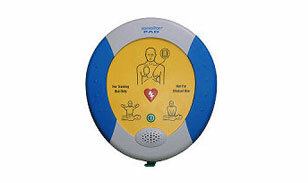 Call or email us to receive a quote if ordering more than one of our AED's or if you need accessories.